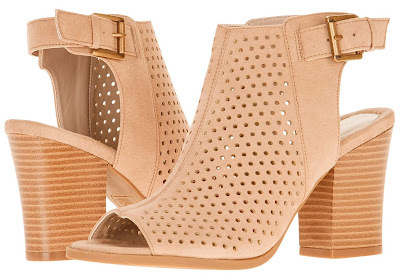 Women's Peep Toe Boot - Just $10.50 (reg. $19.99) + FREE Store Pickup! Check out these really cute Time and Tru Women's Peep Toe Boots at Walmart.com for Just $10.50 (reg. $19.99) + FREE Store Pickup! (Availability of item and pickup depends on your area).